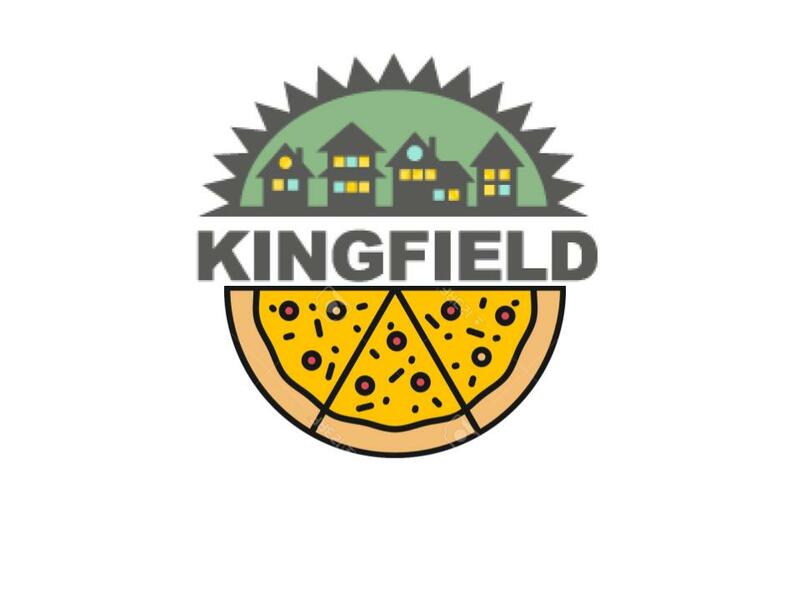 What makes Kingfield neighborhood special? The City of Minneapolis was recently awarded funding to improve several pedestrian crossings near Lyndale School. City staff worked closely with the school to identify three priority intersections, which were then included in the funding application. The project staff would like community feedback on the proposal before beginning the engineering/design phase. Construction is expected to take place summer 2016. Stop by the KFNA table at the Kingfield Farmers Market this Sunday, July 19, and talk with Whitney, a KFNA Board Member, about the 2015 Kingfield running club!